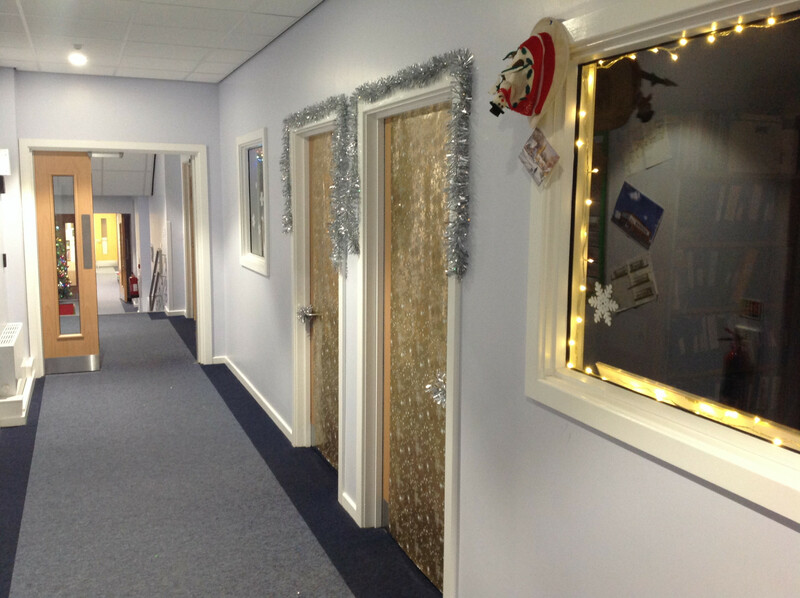 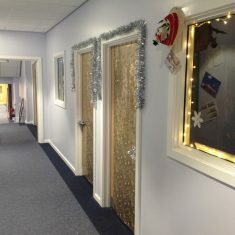 Over the past couple of days, Park Spring has been getting into the festive spirit! 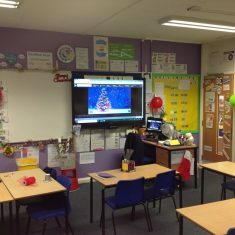 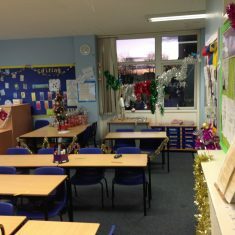 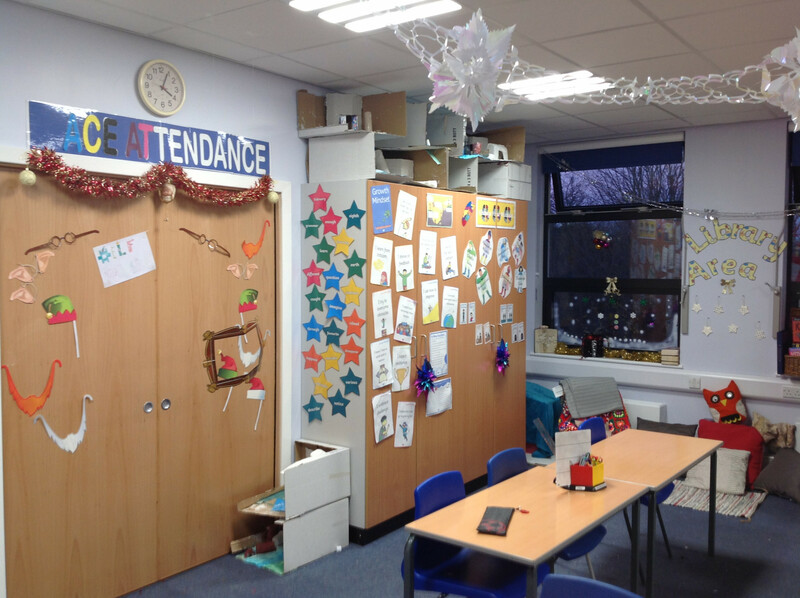 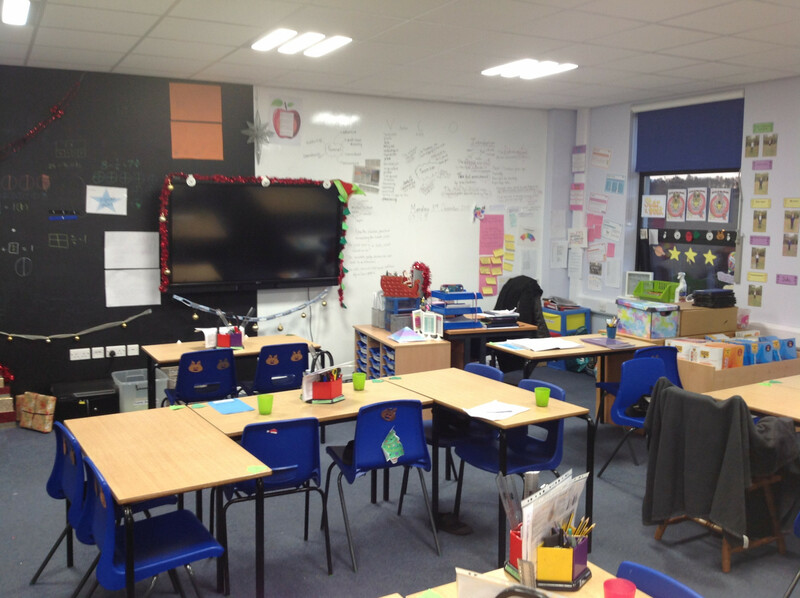 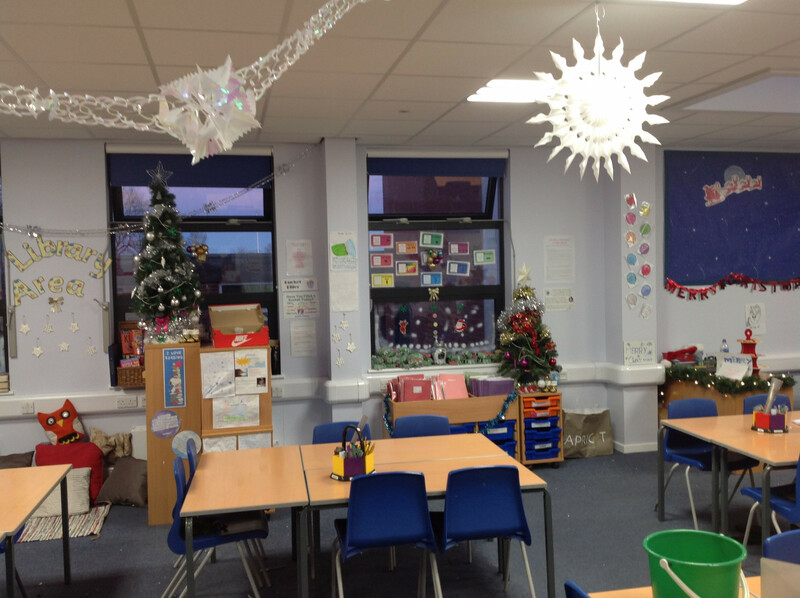 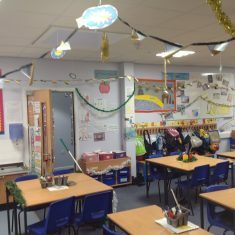 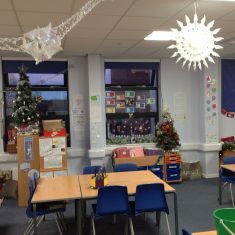 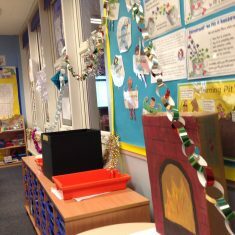 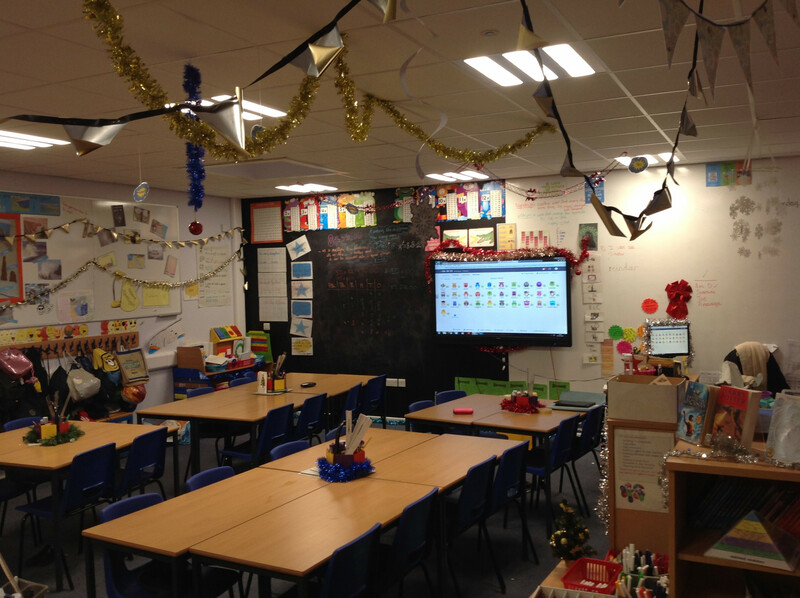 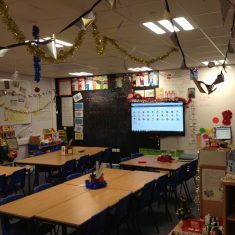 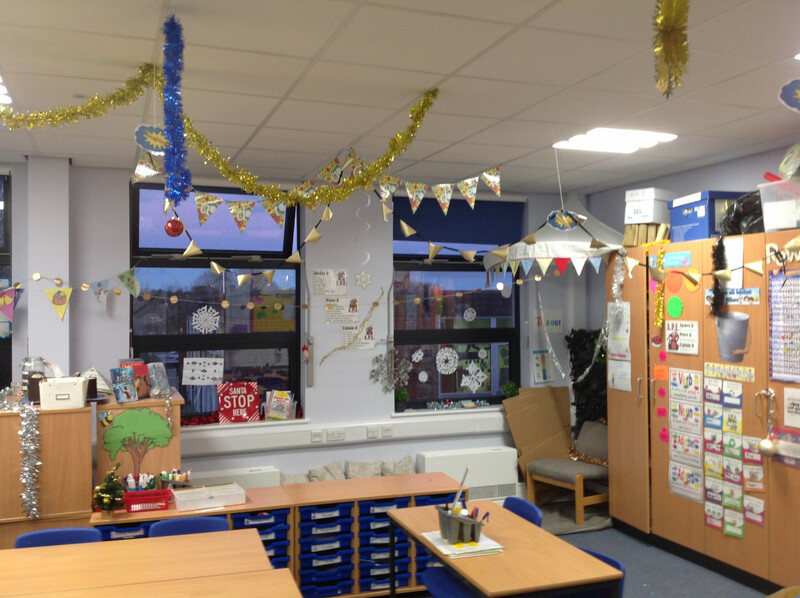 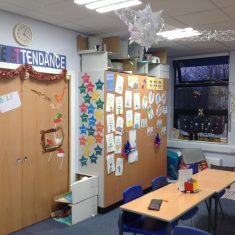 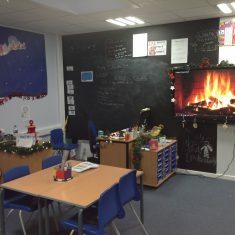 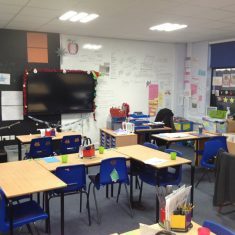 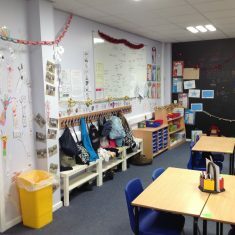 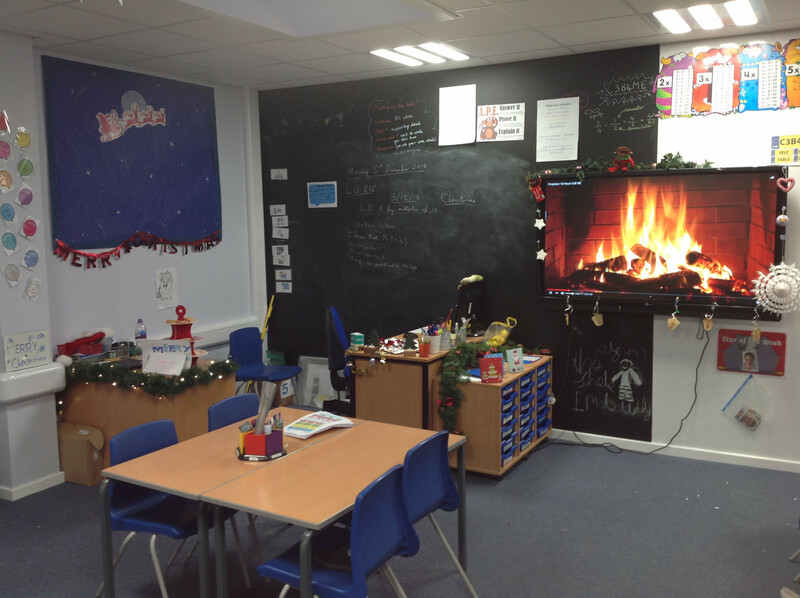 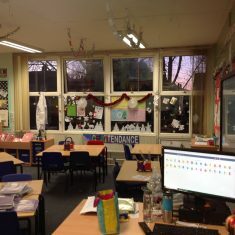 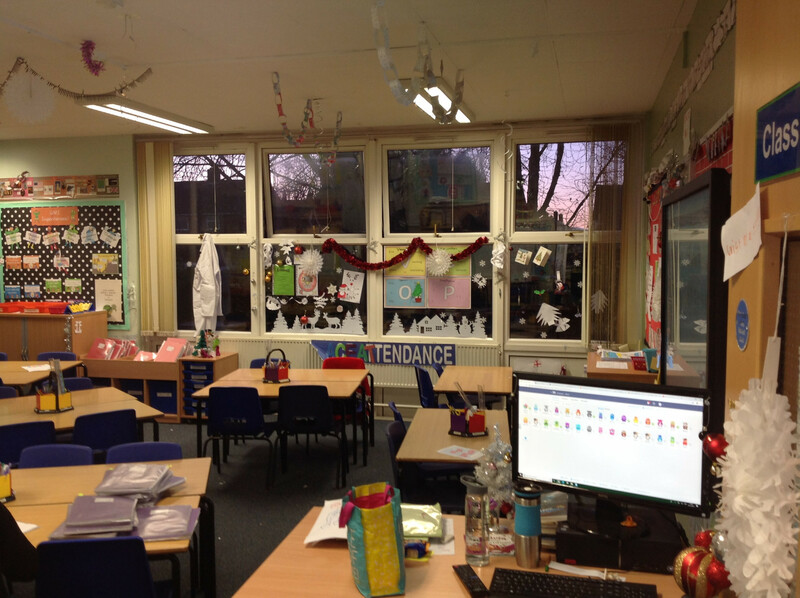 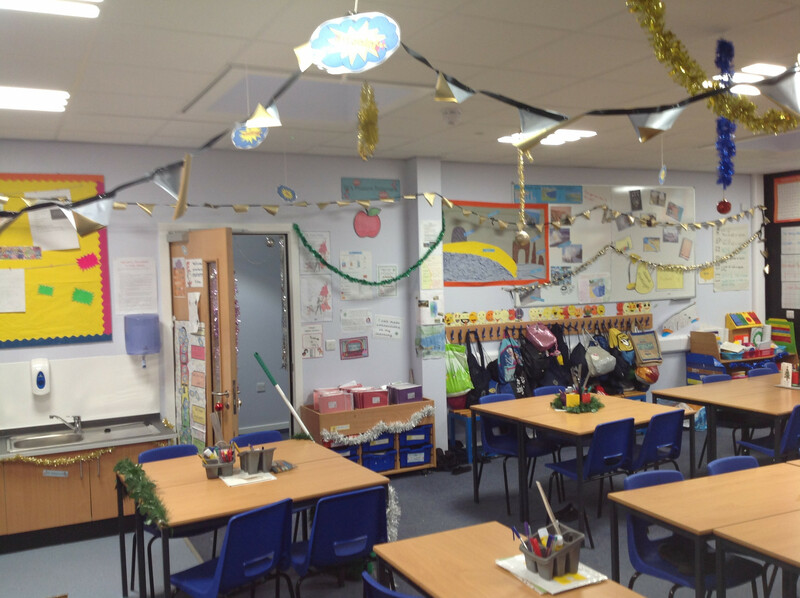 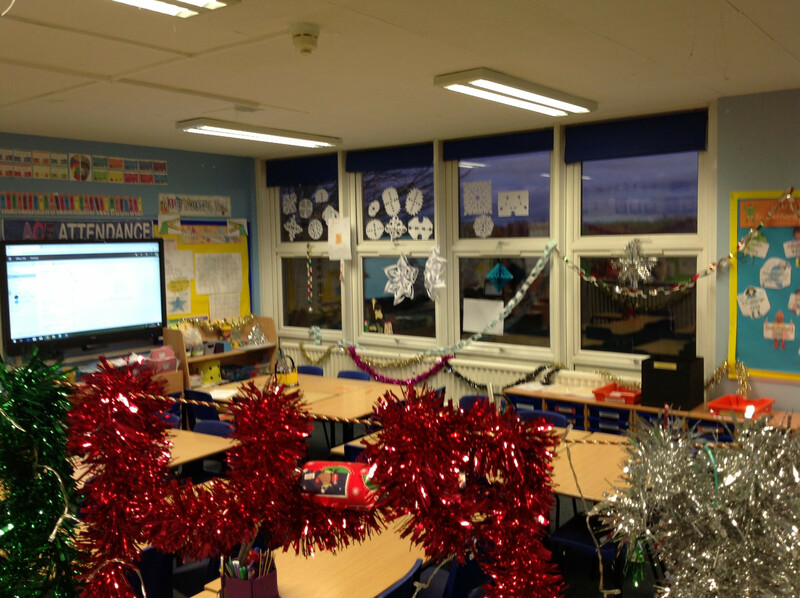 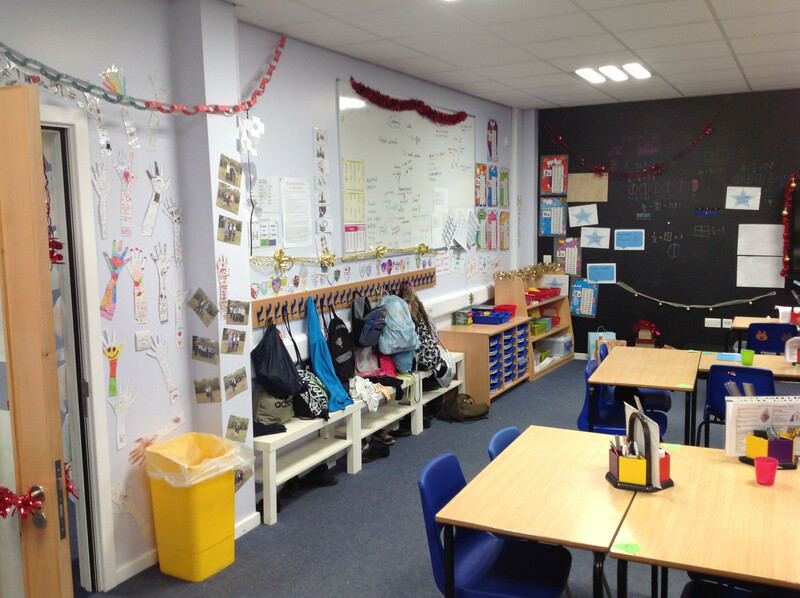 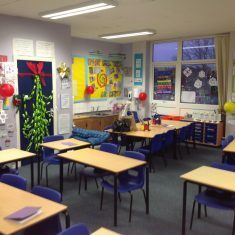 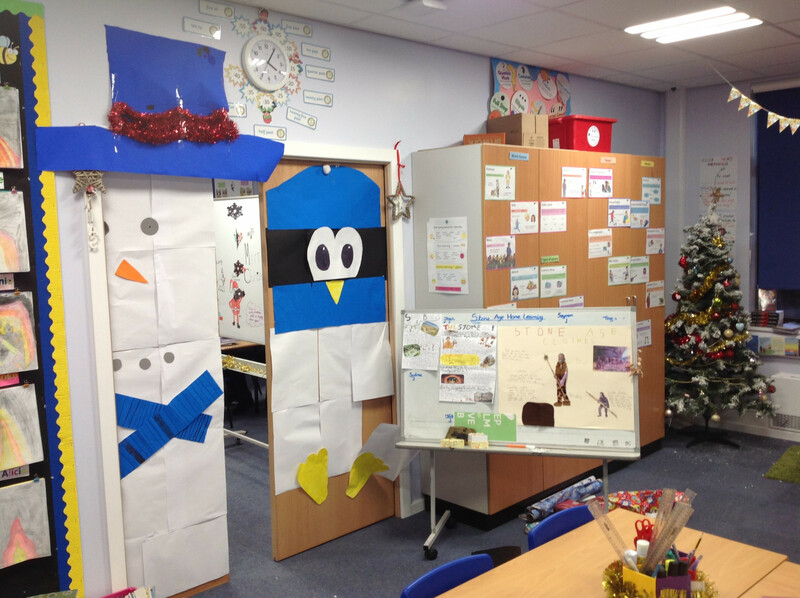 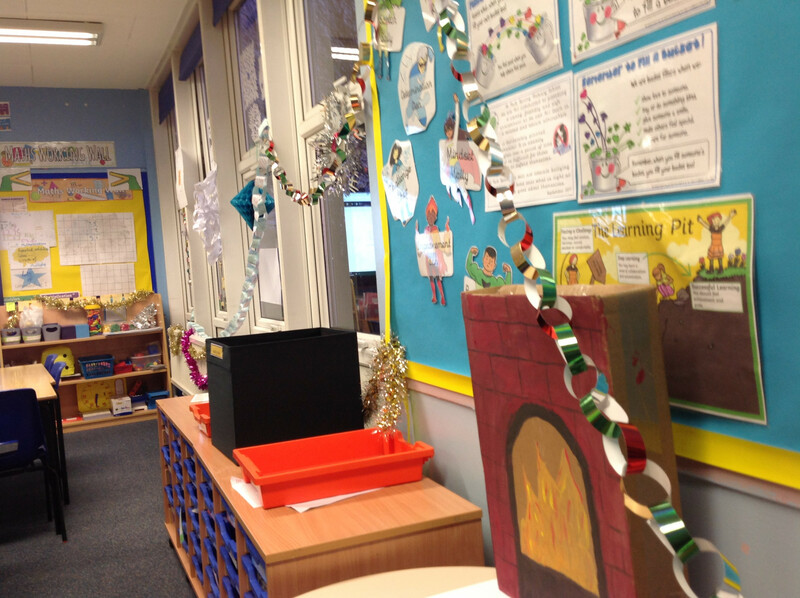 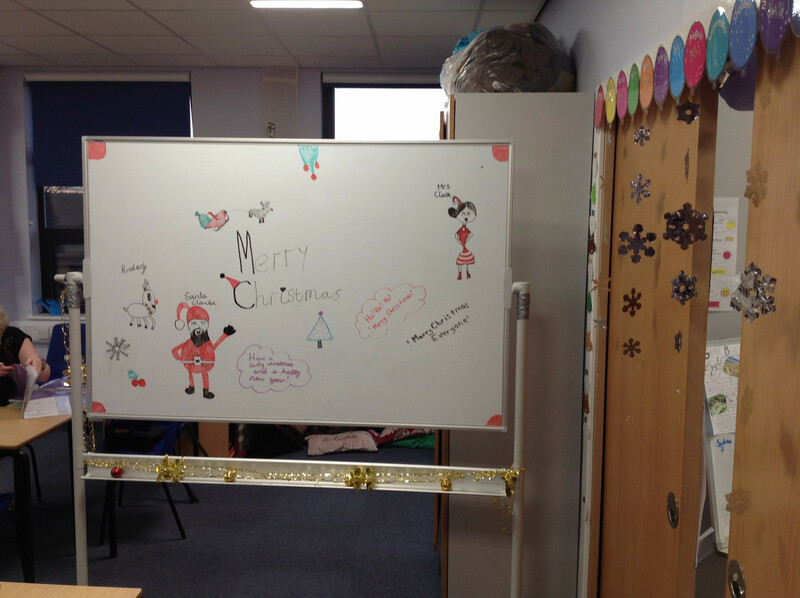 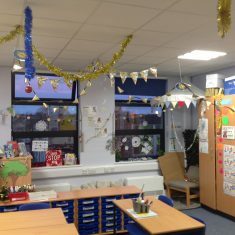 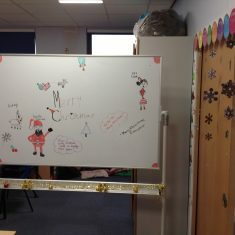 We have spent time letting children and parents decorate our classrooms to look as amazing as possible. 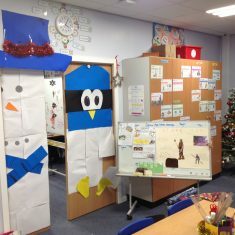 Our secret judges then quickly went around on Tuesday morning and voted on their favorite rooms! 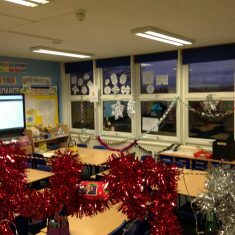 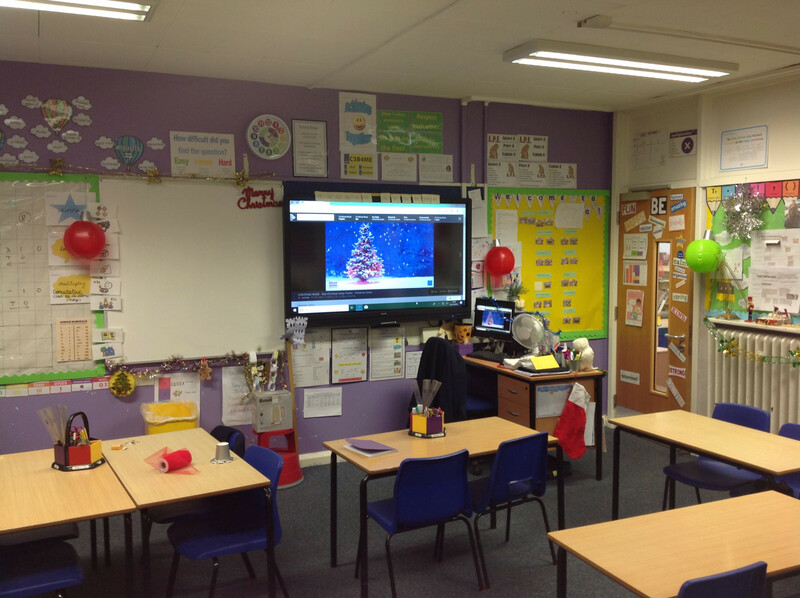 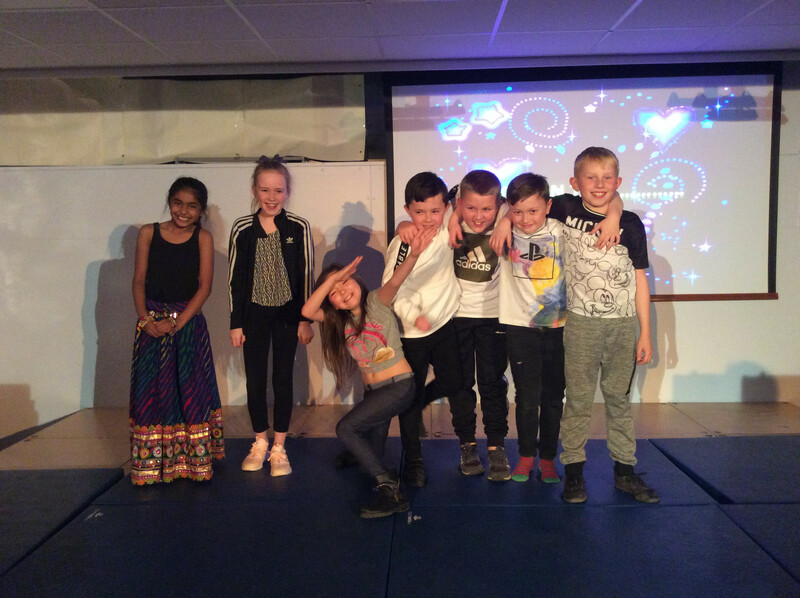 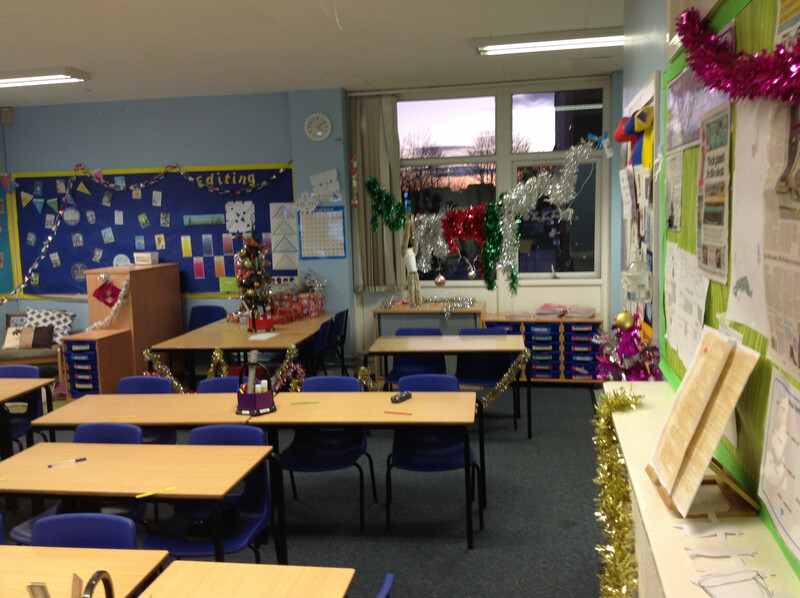 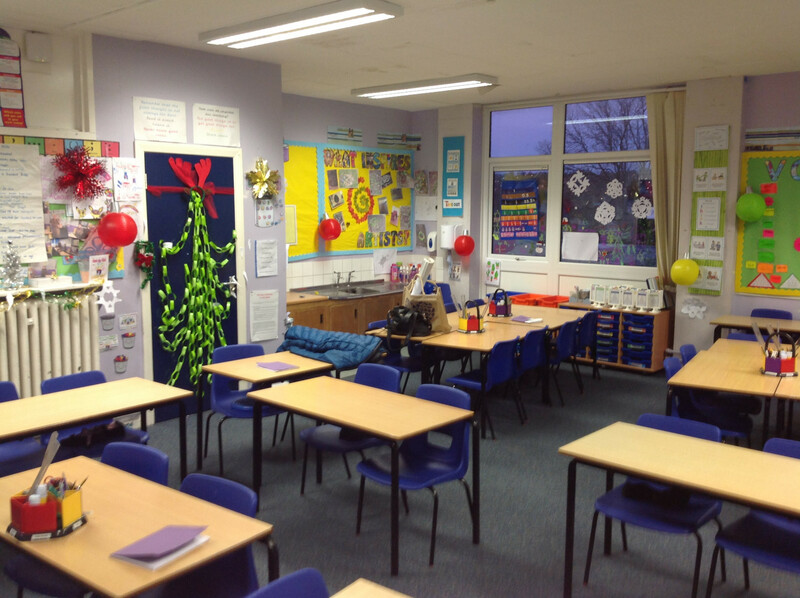 Well done to all classes for their amazing effort, and thanks to all the parents who attended or sent in decorations!